Most of our massage tables come with a free face pillow, but it’s always a good idea to have an extra face pillow on hand. 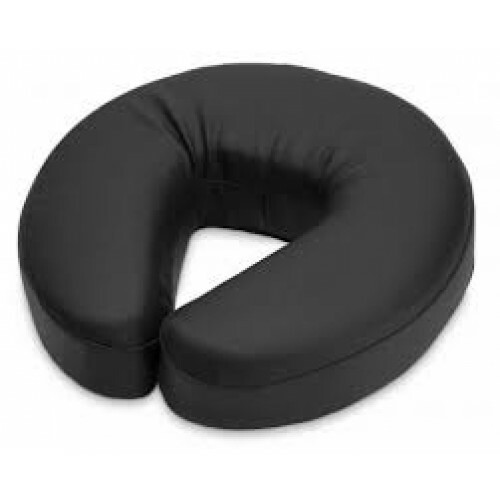 For your convenience, we are selling our two popular face pillows—the Standard Face Pillow and the Ergonomic Face Pillow—separately from our massage tables. The Standard Face Pillow fits our Standard Headrests and our Ergonomic Face Pillow with luxurious memory foam fits our Ergonomic Headrests. Choose from a variety of colors to match your massage table or décor.